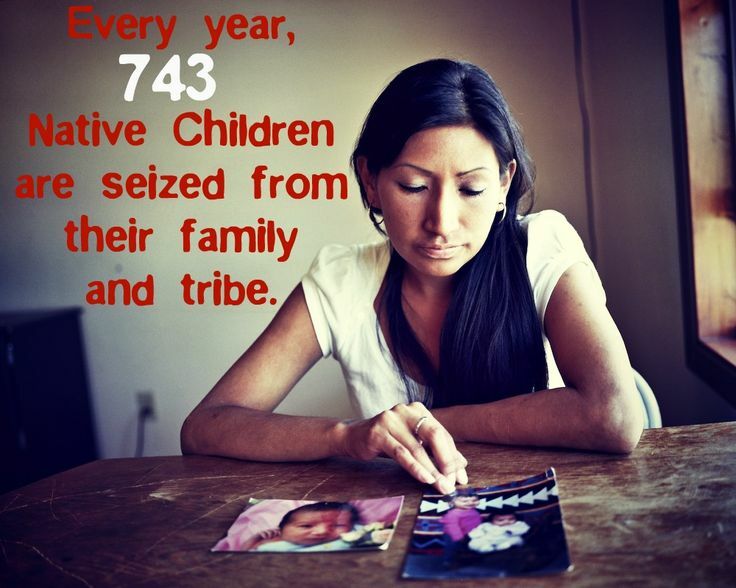 AMERICAN INDIAN ADOPTEES: Adoption and Murder? Of the 500 estimated serial killers in U.S. history, 16 percent were adopted as children, while adoptees represent only 2 or 3 percent of the general population. Adoptees are 15 times more likely to kill one or both of their adoptive parents than biological children. So far in 2007, there have been at least six high-profile homicide cases in the U. S. and Canada in which the accused perpetrator has been identified in the media as being an adopted child. Joshua Komisarjevsky, age 26, has been charged in the brutal Cheshire, Conn., killing of a doctor's wife and two daughters. Codee Wheeler, age 16, is accused in the arson murder of her adoptive father, in Blairsville, Pa.
Sandra Bridewell, aka "the Black Widow," now in her 50's, has been arrested in Dallas, Tex., as a suspected serial husband killer. Edwin Roy Hall, age 26, stands accused of murdering an Overland Park, Kan., teenager. Graham Beange, age 20, is charged with the attempted murder of his adoptive parents, in Toronto, Canada. Aaron Howard, age 19, is being sought in the first-degree murder of his adopted mother, in Ottawa, Canada. And then, there is Michael Devlin, age 41, indicted for the abduction and four-year disappearance of teenager Shawn Hornbeck, in St. Louis, Mo. Just coincidence? Or is there a connection between murder (and other criminal behavior) and adoption? Since 1987, I have been a consultant or expert witness in 20 homicide cases in which the accused was adopted, usually as an infant, or in early childhood. 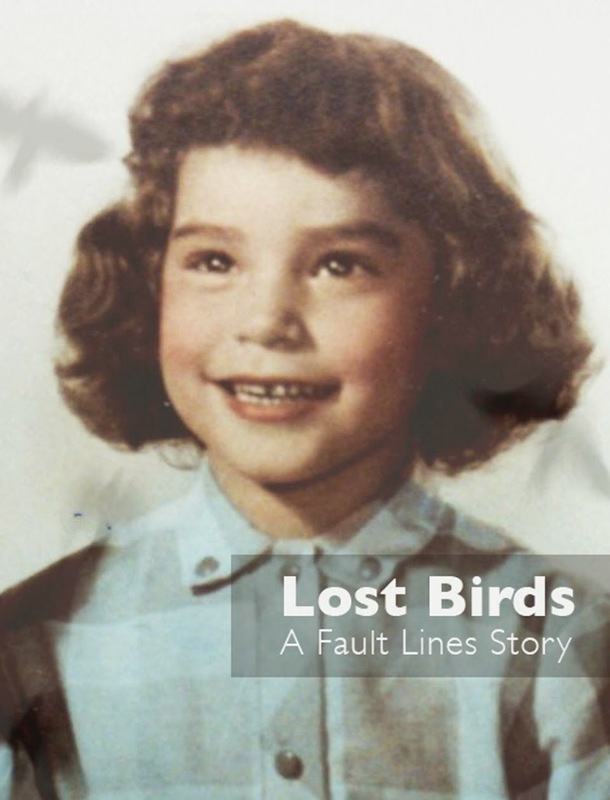 In every case of these adoptees who killed, we have found a remarkably similar pattern, including a history of sealed original birth records, a childhood of secrets and lies (re: birth parents and genetic history), frustrated, blocked searches for birth parents, and untreated, festering adoption issues of loss, rejection, abandonment, identity, and dissociated (split-off) rage. Interestingly, this sub-group of adopted killers whom I've seen consistently had a strikingly similar fantasy of the birth mother: That she was an all-giving, all-loving, nurturing, wonderful, perfect being. I had expected to find conscious anger/rage directed at a malevolent, rejecting bad mother – but instead there was this paradox of an idyllic birth-mother-fantasy image. The anger and rage toward birth parents was there – but deeply repressed, often dissociated and cut off from consciousness, and ultimately acted-out with violence toward the adoptive parents or others. In these extreme cases, the split, false, secret self described by many adoption experts, had evolved into a more malignant, clinical Dissociative Identity Disorder (aka Multiple Personality Disorder). Joel Norris, in his book, Serial Killers, notes that "many serial murderers were raised by adoptive parents or caretakers both within and outside of their biological parents' families." The FBI estimates that of the 500 recorded serial killers in U.S. history, fully 16 percent were adopted – an incredible statistic, considering that adoptees represent only 2-3 percent of the general population. To name a few adoptee serial killers: Charles Albright, the Texas "Eyeball Killer," Kenneth Bianco, the California "Hillside Strangler," David Berkowitz, New York City's "Son of Sam," Steve Catlin, the Bakersfield, Calif., serial wife and mother poisoner, Joseph Kallinger, the "Philadelphia Shoemaker," Gerald Eugene Stano, executed killer of 42 women in Florida, and Joel Rifkin, New York's most prolific serial killer. Adoption has long been neglected by mental health experts, as well as the criminal justice system, in the search for causes of eruptions of extreme violence. For instance, even in the celebrated case of the Hillside Strangler, no fewer than six psychiatrists rendered opinions on Ken Bianco's diagnosis and "mens rea" (state of mind during the killings), yet none of them apparently explored the possible influence of adoption on his motivation and psychological makeup. Likewise, the significance of adoption was never examined in a courtroom, in the case of David Berkowitz, the notorious Son of Sam, nor in most of the other high-profile serial killer cases mentioned above. Dr. David Abrahamsen, however, who had many interviews with Berkowitz in prison, notes in his book, The Mind of the Accused, that "Berkowitz's adoption became a central concern in his life, and the notion of being different also engendered in him a feeling of ambivalence toward the rest of the world." Abrahamsen states that Berkowitz "developed a deep and abiding feeling of estrangement; there was he felt, something basically wrong with him." Significantly also, Berkowitz's killing spree started soon after a reunion with his birth mother, whom he located with the help of an adoption support group. The mother brought her other biologic child (a sister he never knew about) to this reunion. The discovery/trauma that his birth mother had raised this sibling, while giving him up for adoption, may have resonated with his already intense feelings of rejection/abandonment. The murders started shortly after this ill-fated reunion, in the same neighborhood as his meeting with the birth mother, and were likely triggered by it. Berkowitz later revealed to a prison mate that he believed that he had been conceived out of wedlock in the back seat of a car, and that his purpose in killing couples in cars was to prevent a repetition of his own conception, birth, and abandonment through adoption. Interestingly, Joel Rifkin, New York's most prolific serial killer, whom I interviewed for more than 110 hours, also told me that his "whole life was about adoption," and that his explanation for strangling prostitutes in cars, was similar to Berkowitz's story – as he too, always believed that he was conceived in the back seat of a car. And Rifkin (like Ken Bianco, the "Hillside Strangler," and many other adopted serial killers, always fantasized that his biologic mother was a "working girl" – though our investigations in the case, revealed that Rifkin's birth mother was not in fact, a prostitute – but a troubled young college student. In addition to the serial killers and parricides who were adopted, there have also been many cases of adoptees who killed strangers, such as Jeremy Strohmeyer, an 18-year-old high-school honor student, who was plea-bargained by star defense attorney Leslie Abramson (of Menendez case fame) to life without parole, for the killing of a 7-year-old girl in the restroom of a Nevada gambling casino during the Memorial Day weekend of 1997. It was an act as bewildering as it was gruesome, and it made national headlines when Jeremy's friend, David Cash, who witnessed at least the first part of the event, publicly shrugged off any responsibility. The case led to "Bad Samaritan" laws and "Watch Your Child" signs in casinos. Jeremy's adoptive parents, John and Winnie Strohmeyer, also sued the L.A. Department of Children and Family Services for their pain and suffering. The Strohmeyers were never told when they adopted Jeremy that he was born in a psychiatric hospital, or that his birth mother was a mentally ill drug abuser. County Supervisor Mike Antonovich responded by calling for the Department of Children and Family Services to review its adoption policies and procedures for disclosure of information about the background of birth parents. "Adoptive parents have a right to know about children's biological background as soon as possible," Antonovich said. "The Department of Children and Family Services must be honest." There are three chapters on the Strohmeyer case in my book, Adoption: Uncharted Waters. From his prison cell in Ely, Nev., Jeremy wrote to me to say, "For some of us who were adopted, not knowing whom or where we come from can wreck our lives. It can make us walking time bombs, full of rage we don't consciously experience, full of the false belief in a dark and evil nature that we unwittingly set out to prove the existence of." In another letter, Jeremy wrote, "Dr. Kirschner. . . have you ever read Crime and Punishment by Fyodor Dostoyevsky? If you have, do you remember the character, Raskolnikov, who confessed to a murder, when in actuality he was not the perpetrator? He confessed to crimes he didn't commit, because he had this overwhelming sense of guilt about his life in general. In his mind, actually committing the crimes and thinking he could commit them, were one and the same. That's the best way I can give you an idea of how I got here." Do a majority of adopted children turn into killers, or engage in other kinds of anti-social, criminal behavior? Of course, not! Although the trauma of abandonment is inherent in every adoption, the vast majority of adoptees do work through their issues and manage to navigate responsibly through life with the rest of humanity. 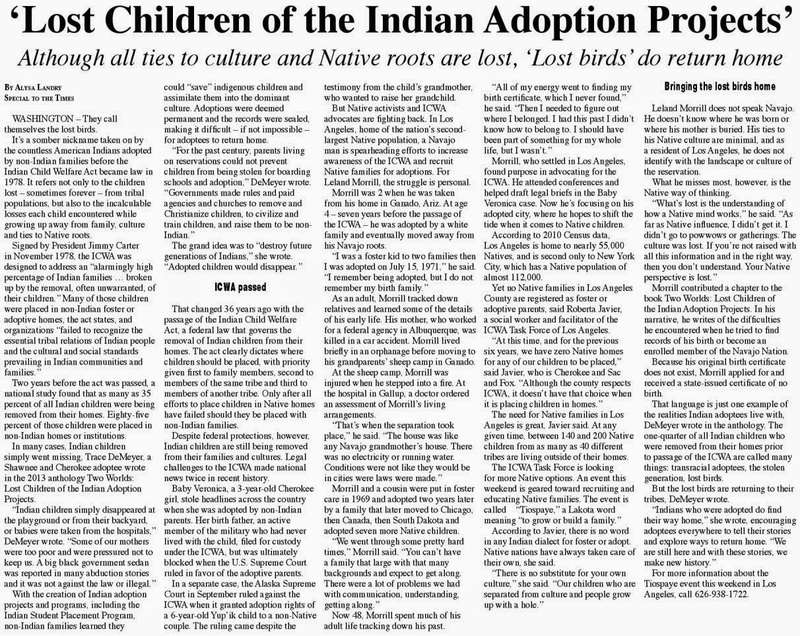 The forensic cases referenced above represent only a sub-group, a percent of adoptees, at the end of a spectrum of adoption issues/problems. But there is a risk factor. Adoptees comprise an unusually high proportion of children involved in outpatient psychotherapy (5 percent rather than the expected 1 to 2 percent), young patients in residential treatment centers and psychiatric hospitals (10 to 15 percent instead of 1 or 2 percent), and children identified by school systems as either ADHD, ADD, or perceptually, neurologically or emotionally impaired (6 to 9 percent or even higher instead of 1 or 2 percent), according to research illustrating the validity of ACS. And as John J. Carway, LMSW, and director of probation, Nassau County, N.Y. family and criminal courts has observed; "In the criminal justice system, young adopted offenders are vastly overrepresented." There is a great deal to learn about the impact of adoption from these extreme cases – about early diagnosis, treatment and prevention. In my opinion, none of these killings would have occurred, and all of the victims would be alive – given a more open, validating adoption system (original birth records are still sealed in 44 of the 50 states). While even the soundest among us contain dualities of personality that are often in conflict with one another, adoptees have a particularly difficult time weaving these components into an integrated sense of self. Adoptees, after all, actually do have two identities, and this split is fertile soil for serious problems, especially in at-risk families that conform to the tacit injunction not to validate their children's need to know, or really confront the complex issues of rejection, abandonment, loss, identity, and sometimes, buried, dissociated rage raised by adoption. David Kirschner, PhD., is a forensic psychologist and psychoanalyst with a private practice in Woodbury, Long Island, N.Y. 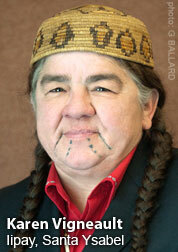 He founded and directed for 25 years a community mental health clinic – The Nassau Center for Psychotherapy. His book Adoption: Uncharted Waters, which was published by Juneau Press, LLC in 2006. 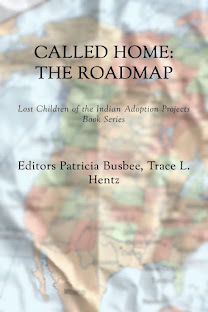 It can be purchased through the link above or from the publisher at adoptionunchartedwaters.com. You may email Dr. Kirschner at DK21544808 @aol.com. Trace, great article. I am curious to know if there was any of the numbers that you found applied to children adopted from foster care rather than infant adoption from private resources. It is, after all, something that also defines the behaviors of children. (this is Lori). And what about successful adoptions? Adoption cannot be viewed as causation or even coorelation. Unless also compared with positive outcomes of adoption.